It’s a big moment for high-school students: the school dance. Want to help make it memorable for your child? 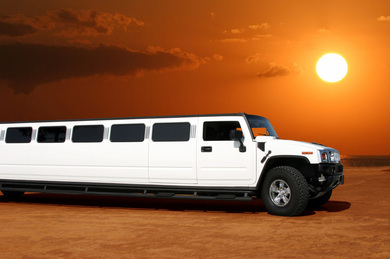 We offer rentals for stretch limos, luxury town cars, and even party buses. If it’s the homecoming dance, we can take you to the game, the dance and even the after party. Want to impress your prom date? We’ve got that covered as well! 1. Excellent and easy bookings. We keep our booking simple with the FREE quote form on your right. Don’t like surprises? We don’t either. Get a straight forward price estimate quickly by providing your info, hours needed and group size. 2. Make memories! Prom night is special and for many a huge rite of passage. Make it memorable with a limo or party bus. The best memories of high school are those of your friends. Memories made in the limousine will last forever and be some of the most talked about for years to come. 3. Safe and secure. Parents rest at ease, knowing that your teens are in safe hands. We transport your high school student straight to prom, wait for the party to end and deliver them door-to-door for a safe, fun and worry free evening. Fill in the quote form on the right. How many people will ride? How long do you need us? Where can we reach you?